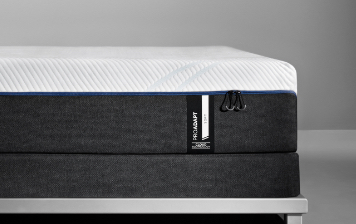 Everything For A Perfect Night’s Rest. 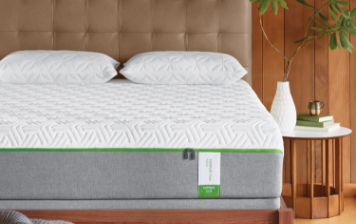 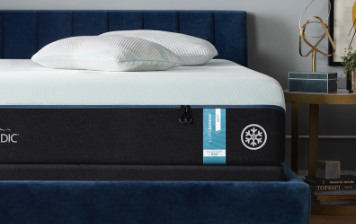 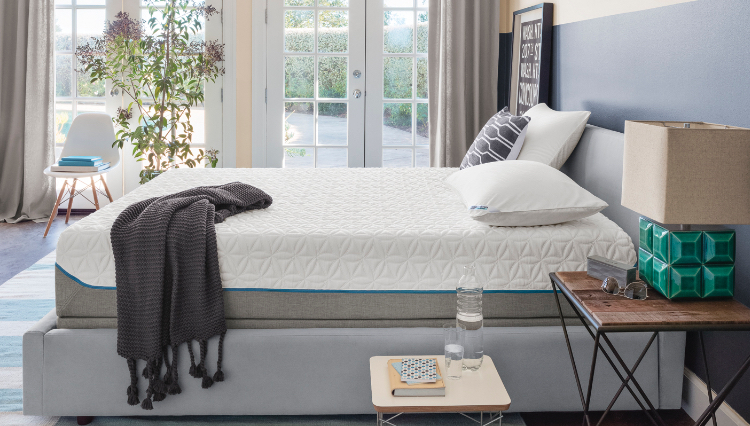 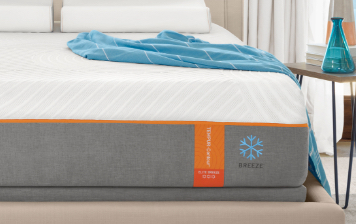 Choose a mattress & base combination for unlimited comfort, full-body ergonomic support, and even massage options. 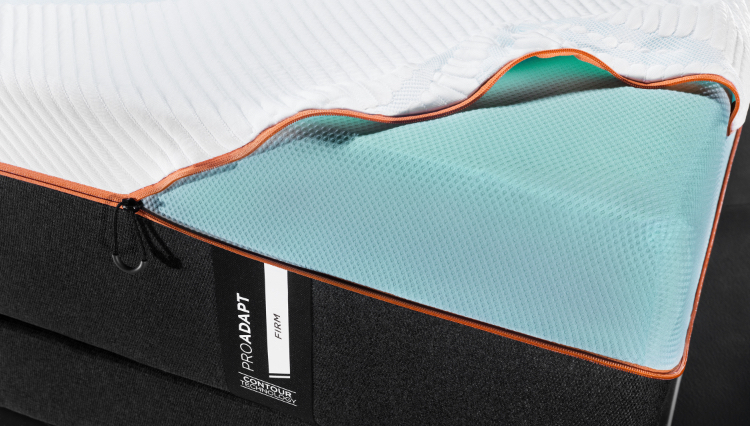 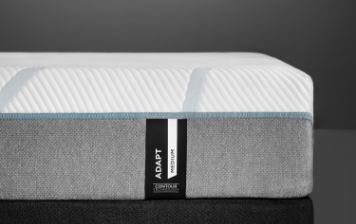 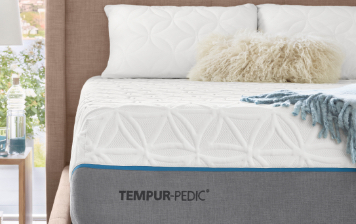 Remember: your Tempur-Pedic mattress needs a sturdy base.  TEMPUR material responds to your body’s temperature, weight, and shape for truly personalized comfort and support.